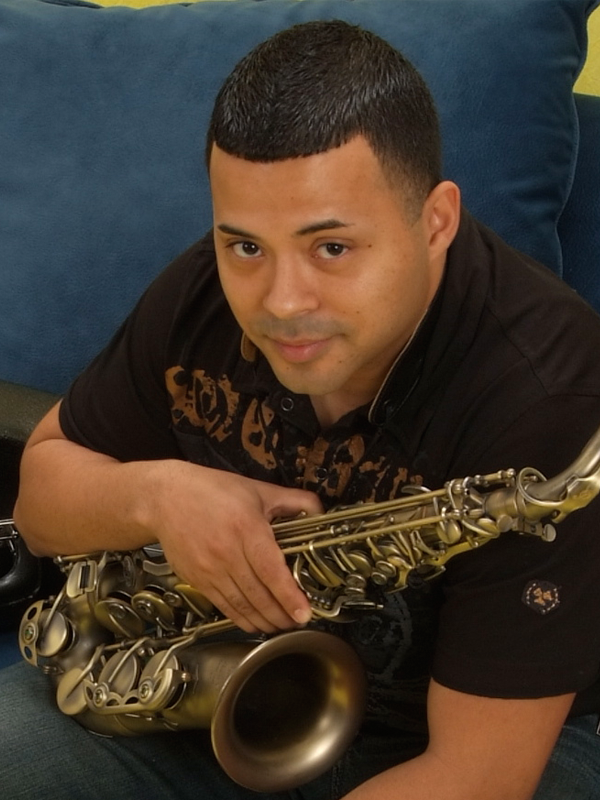 Oliver Santana was born in Caguas Puerto Rico, Oliver studied Jazz Performance at Berklee College of Music and graduated from the Conservatorio de Musica in Puerto Rico. He is currently working on his Masters Degree at Georgia State University in the School of Music. Oliver has recorded with many artists such as NG2, Take6, Limi-T 21, Puertorican Masters DVD, and much more. He has also recorded with the GSU Big Band, and has played with Nicolas Payton, Tito Puente Band, Dave Valentin, Oscar D' Leon, Marvin Santiago, Luis Perico Ortiz, Oscar Cartaya, Danilo Perez, and many more. As a musician Oliver is the number one call for all bands in the Latin scene in Atlanta.